1signal in my area last 6months but customer care executive .. not give me written complaint number . All services r poor jio net totally poor signals always weak in my area . I wish to convert my jio all numbers in Airtel .. I recharge my number on jio app for rs399 payment by jio money but my dicount voucher not applied on 10 April 2019.answer please. 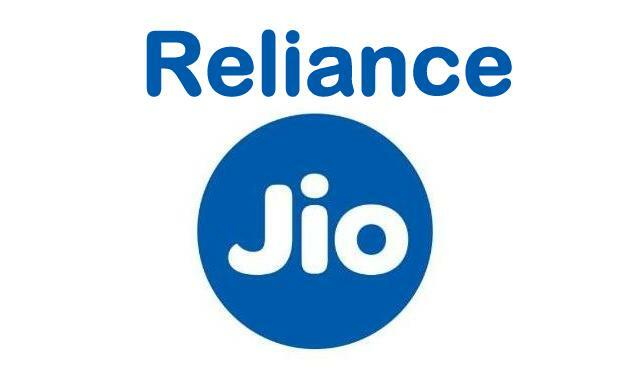 I want Jio DTH connection in Bangalore. Kindly send Contact numbers of Distributes of Bangalore. Please send notification and call for jio dth subscribe. I have recharged plan 399 at 9:30 on 17th March. It not at activated ….. whats the problem I don't understand ….. I have add 55 rupees in my jio money but till balance show 00.00. So help to add pse Info: INB/647198345/Jio Money(BILLDESK). Mera Paisa kat giya aur recharge nahi hua . I have requested for portability of my sim from idea to jio and it has been 10 days that I have purchased the jio sim and it has not started its services yet. If we call on customer care , no option is being given to talk to anybody who can help us.Seriously testing the patience of the customers . I have requested for portability of my sim from idea to jio and it has been 10 days that I have purchased the jio sim and it has not started its services yet. If we call on customer care , no option is being given to talk to anybody who can help us. I recharge 399 rupees with cash back RS 50 but not recharged. I recharged my jio no with 149. And I am not getting incoming call n also unable to make outgoing call and not getting messages. What's the problem with my number pls reply immediately. 4G k piye pay rahe he but speed 2Gse bhi kam he or helpline number pr bhi call nahi lg rha how ridiculous ?? Note that i have re-charged today morning of Rs.399/-, I got 36 Rs.50/-, but debited Rs.399/- to my account, how ridiculous of this. You all provider decided to LOOT the subscriber, the other badgers Vodafone / Airtel / ask for Rs.35/- recharge per month. It better you all sit in front of bldg., for begging. Your custom care executive not coming on phone, again same info giving in customer care number.